Which countries are best suited to cultivate cleantech innovation? 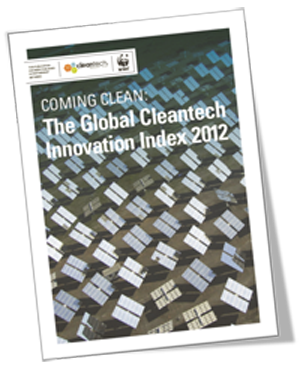 Which countries are producing cleantech innovation today? Which countries should we watch in the future? Unique insight into the sources of cleantech innovation around the world. What can countries do to promote cleantech innovation in their economies?